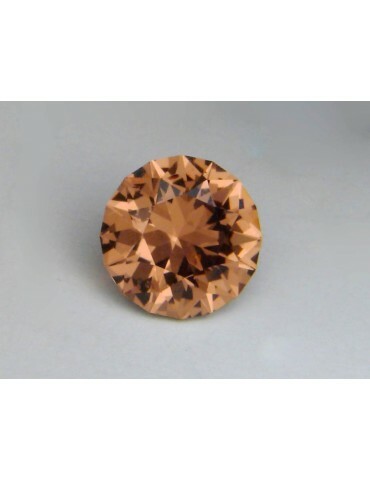 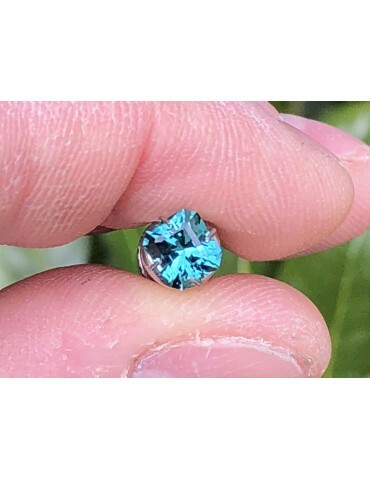 Blue CC garnet 5.00 cts. 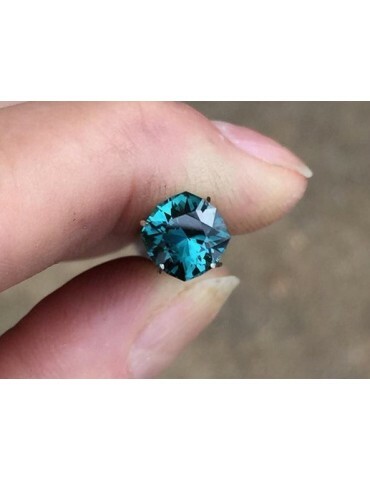 Blue Color Change Garnet 5.00 cts. 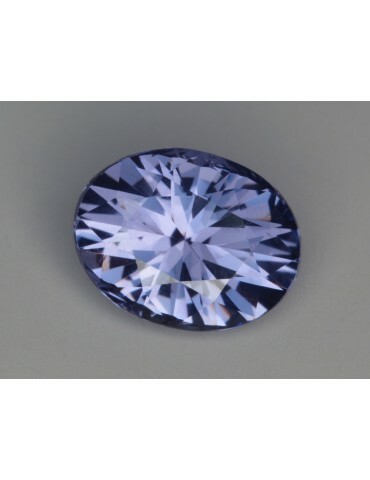 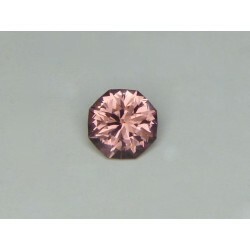 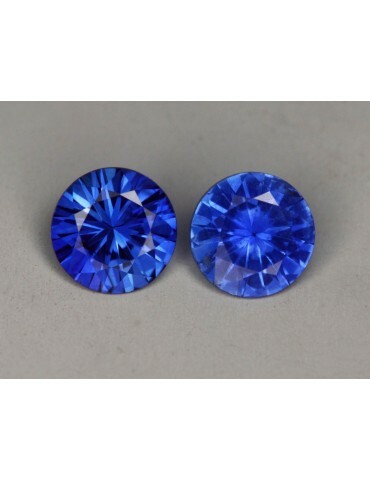 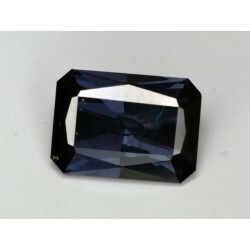 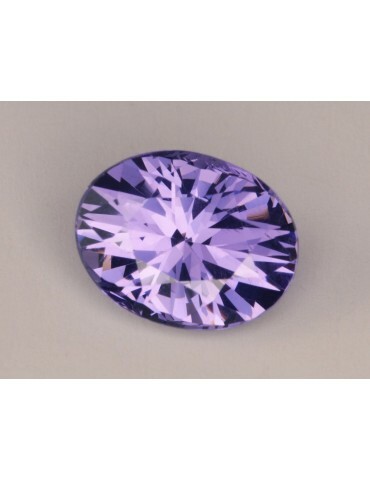 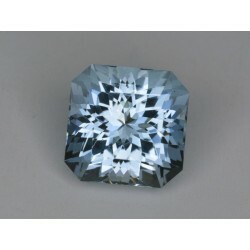 Blue color change spinel 3.11 cts. 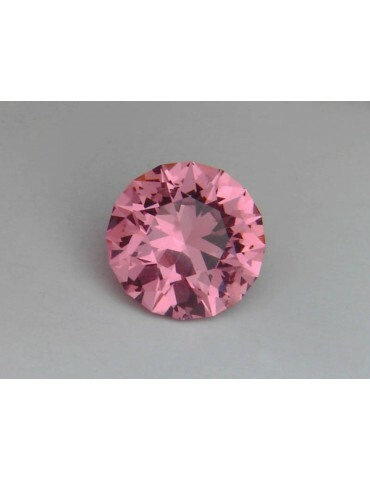 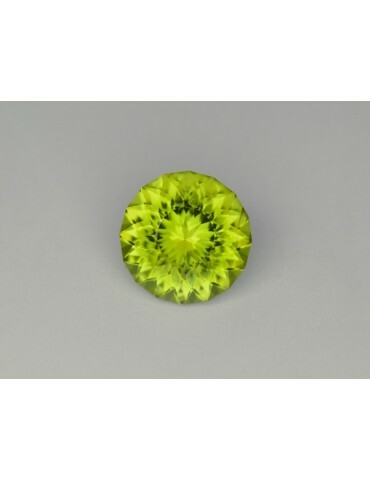 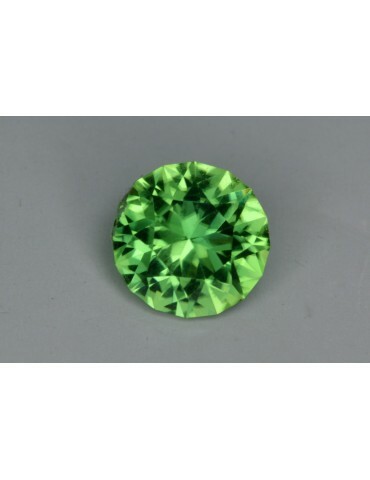 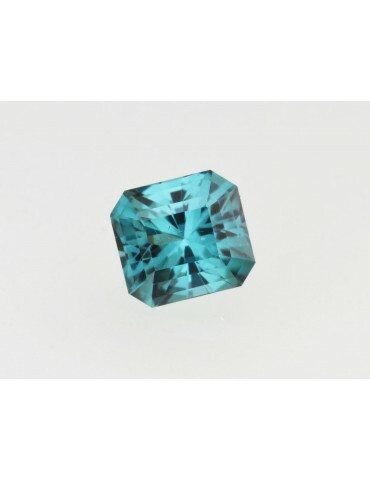 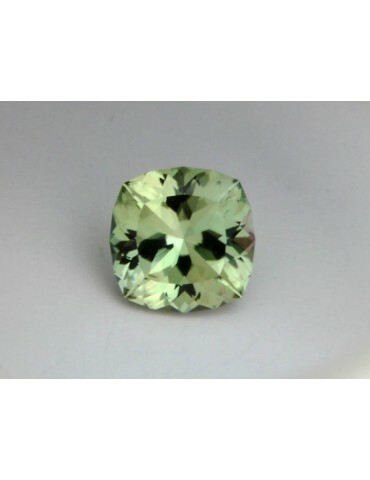 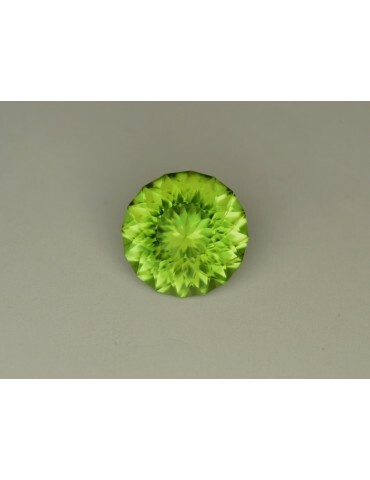 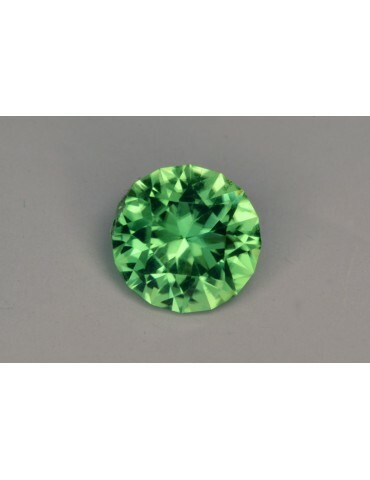 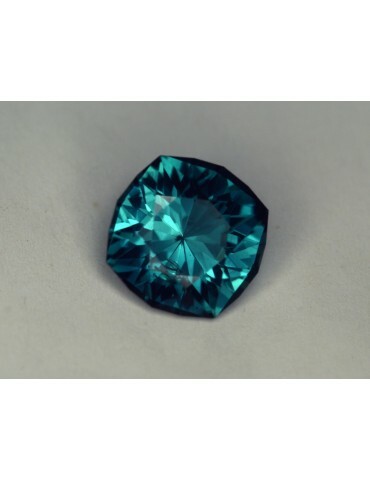 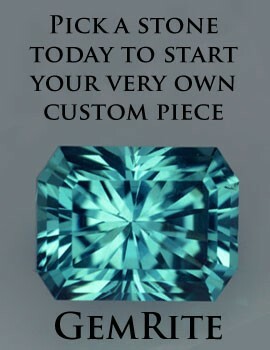 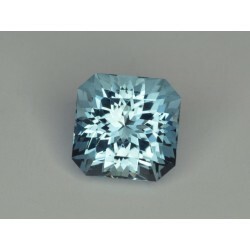 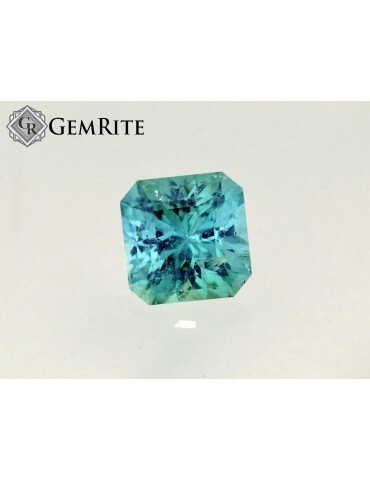 Afghani blue tourmaline 1.05 cts. 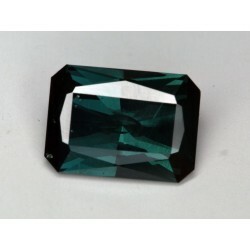 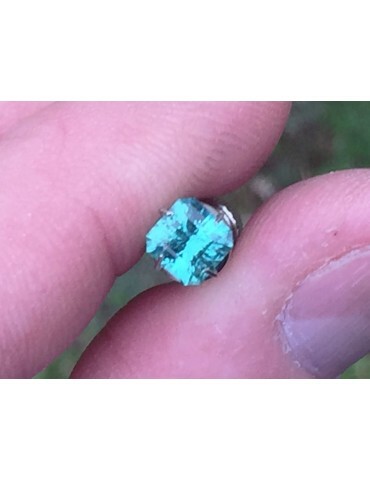 Afghani blue tourmaline 1.18 cts.